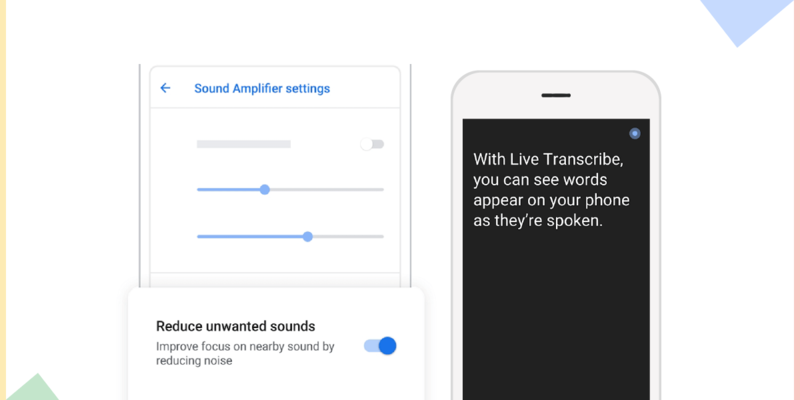 Google launched a pair of features for Android that helps the people with hearing loss communicate better. The company has always been working on new and innovative ideas that bring the best to their users. This is one such idea. Live Transcribe has the ability to translate the voices into texts in a matter of seconds. This real-time translation of audio into text has made a new way of communication possible for people with hearing disability. Google has designed the technology in such a way that it becomes easier to translate audio into text without having an actual translator present. The technology in Live Transcribe uses a black background and white texts so that the user can read it easily. Users can also connect an external microphone for better results. It will be launched for Pixel 3 users in a beta mode and will be able to translate in more than 70 languages and dialects. A major concern of security and privacy of the information appeared here which was immediately solved by Google. The app Live Transcribe will store all the conversation on the mobile phone itself and will not be sent to the Google servers, maintaining the privacy of users. It also supports bilingual conversations and has haptic feedback support. The technology was built to be supported in all Android devices that are running Android Lollipop. It was created in collaboration with Gallaudet University which is an institute of research for hearing impairment. Google has always been successful with their text to speech technology and this time it’s for a good cause. 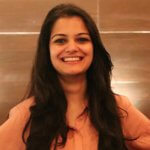 All these efforts are being made to improve the over user experience. Even the upcoming Android Q features show the efforts Google is making to improve the Android user experience. The other new app that is being launched with Live Transcribe is the Sound Amplifier. The Sound Amplifier is the app that clarifies the sound and makes it loud enough to hear for people with partial deafness. It not only amplifies the sound but also allows tweaking the microphone settings. With Sound Amplifier app which is just 3.1 MB, users can tweak the left and right headphone settings, fine-tune sounds as well as enable noise reduction. The app is easy to apply and follow basic steps: Install the app> go to Settings> select Accessibility> choose Sound Amplifier> select Use Service. The app, Sound Amplifier, is available as a stable app for download from the Google Play Store. However, the Live Transcribe app available for download for anyone who wishes to test it and help in improving it further. But it is still not available for general users. Google Android launched a video that shows how Google research scientist Dimitri Kanvesky along with other engineers of Google, created this new app for the hearing impaired people. The video shows how Live Transcribe works and helps people in communicating better. The Live Transcribe was tested by some beta testers and the result was that the app works really well even though it’s just in the beta mode. Soon the stable app for Live Transcribe will be rolled out and we will notify you as soon as that happens. Stay tuned until then!